I don&apos;t know if you noticed, but we&apos;ve already begun to see the flurries! That&apos;s a pretty good sign that it&apos;s time to get all bundled up in your coziest coat and warmest scarf; and don&apos;t forget those light gloves! You may soon be needing them if not already! 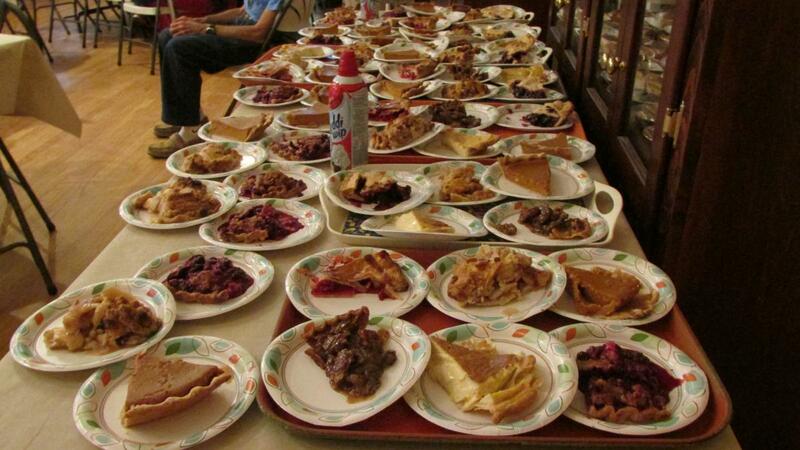 Also on the horizon is Thanksgiving. So, as you take the time out to spend with friends and family and to feast on those scrumptious meals that go hand-in-hand with the holiday, remember to take a moment and acknowledge all that you are grateful for on Monday and beyond. Here&apos;s what&apos;s hot in Manitoba. 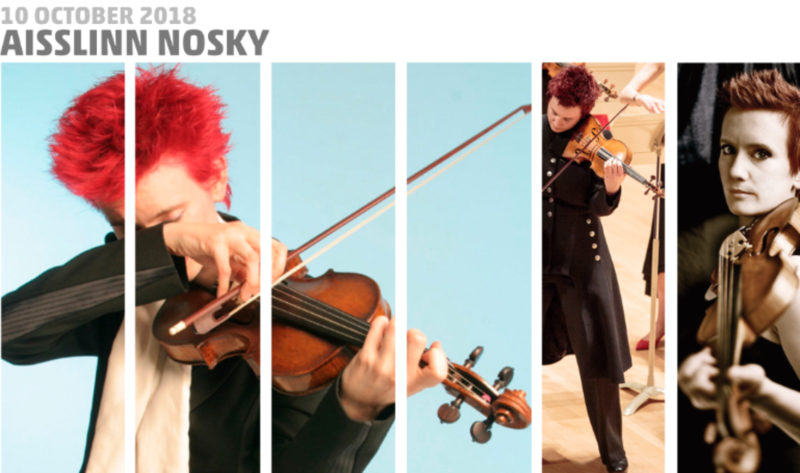 Aisslinn Nosky is Toronto’s Eric Clapton of the violin. The stylish virtuoso play conducts mega-hits from the Baroque era with the Manitoba Chamber Orchestra. A highly energetic concert that grooves, bourrées, and dazzles, and is not to be missed. The FLASH Photographic Festival is on now at various venues throughout the city. 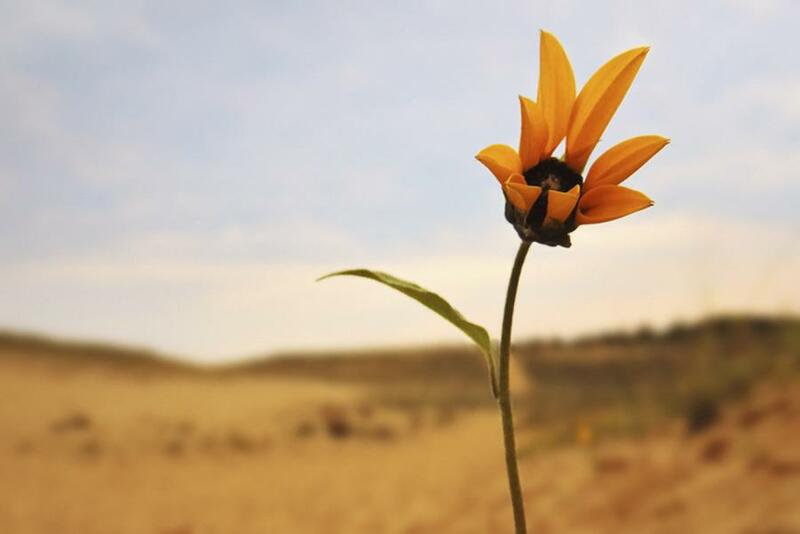 For the month of October, Manitoban photographers of all skill levels and of all genres will have their works featured. For details of venues, click here. 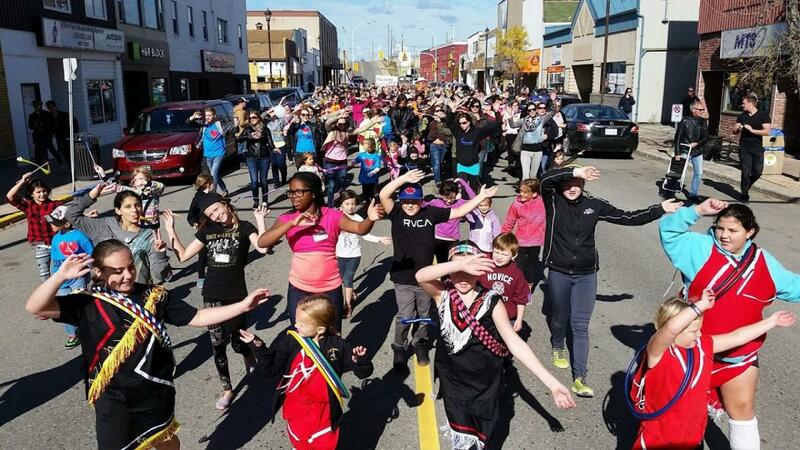 Flin Flon is looking to outdo its 2017 Culture Days record of 112 events with a whopping 130 events carded for this year. From teachings on Four Sacred Medicines to Kidz Culture, to artisanal creations at the Wild Things Market, you’re sure to find something to entertain and inform. October has rolled around again and that means it’s time for another Beef & Barley Festival, where you can look forward to a variety of events from comedy, to a movie night, a free pancake breakfast and a cabaret soiree, among other events. Cirque du Soleil is coming to Winnipeg for its first-ever on-ice experience. 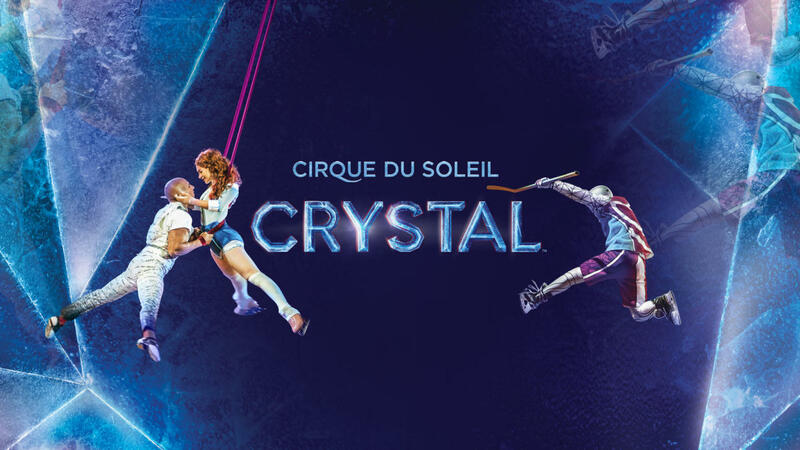 And like any Cirque du Soleil performance, Crystal is set to push acrobatic limits, only this time, those feats will take place on the ice! The theatre houses are picking up again and the drama begins at Prairie Theatre Exchange’s latest production Prairie Nurse. This romantic comedy focuses on two Filipina nurse migrants, Penny and Puring, who leave all they know behind to forge new lives in a strange land. 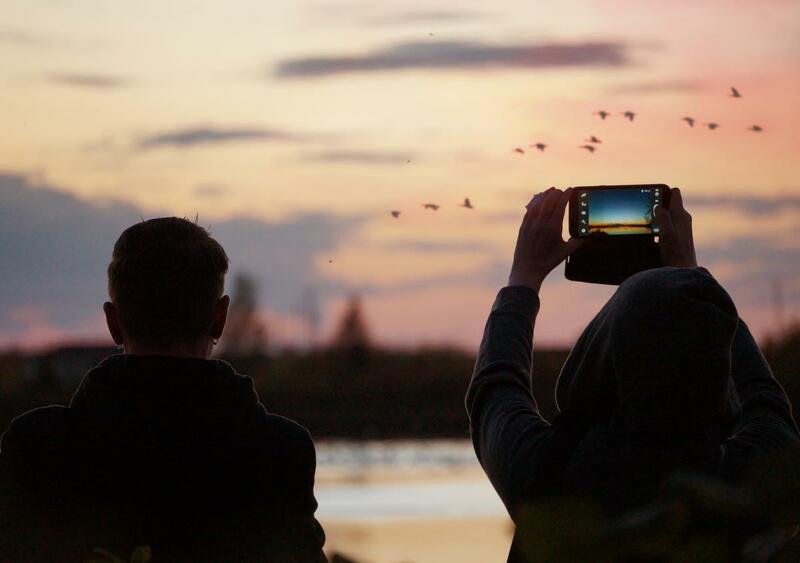 Take some time out on a crisp, autumn evening to witness and experience the magic of fall migration at FortWhyte Alive. Watch as the sun slowly disappears below the horizon and geese begin landing at sunset in a stunning display. 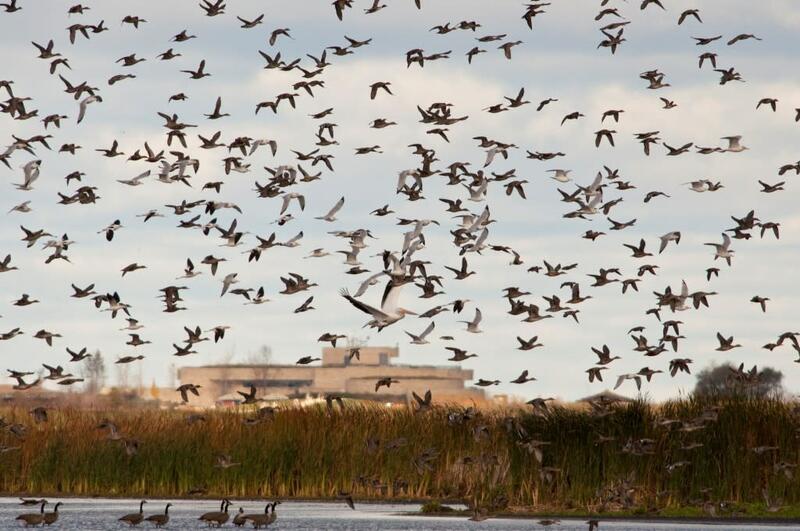 With the change in season also comes the exodus of Manitoba’s beloved birds. Head to Oak Hammock Marsh this week to experience the fall migration while treating yourself to an exquisite three-course meal of locally grown ingredients. And all weekend long, Oak Hammock will help you get your stocked so your feeders don’t run out and you can learn about what the birds in your locale love to eat. It’s Friday…finally. Step out of the office and into the Exchange District for First Fridays. 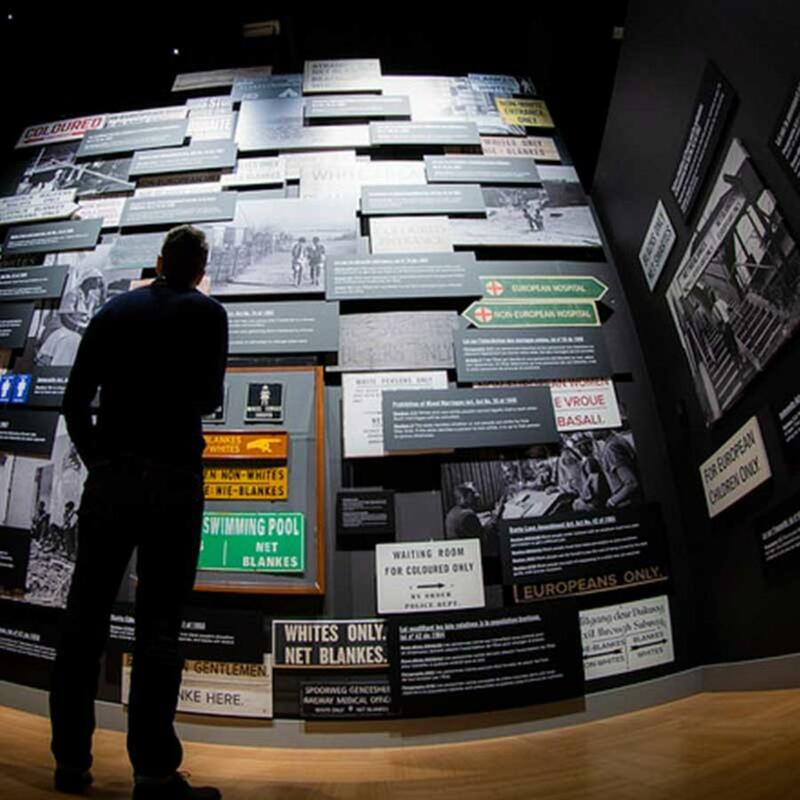 Immerse yourself in the ultimate cultural and artistic experience on a walk through Winnipeg’s original downtown. 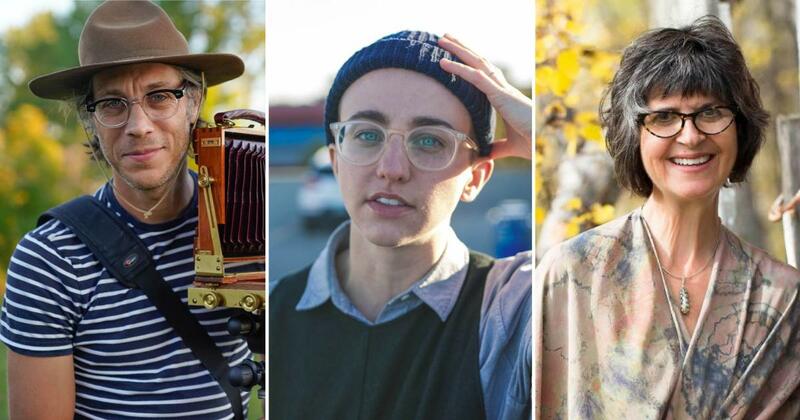 And just in time for First Fridays, the FLASH Festival will also be holding an hour-long photography panel featuring Leif Norman, Michelle Panting, and Heidi Hunter. Doors open at 6:30 p.m. and guests are asked to arrive early to secure a spot. 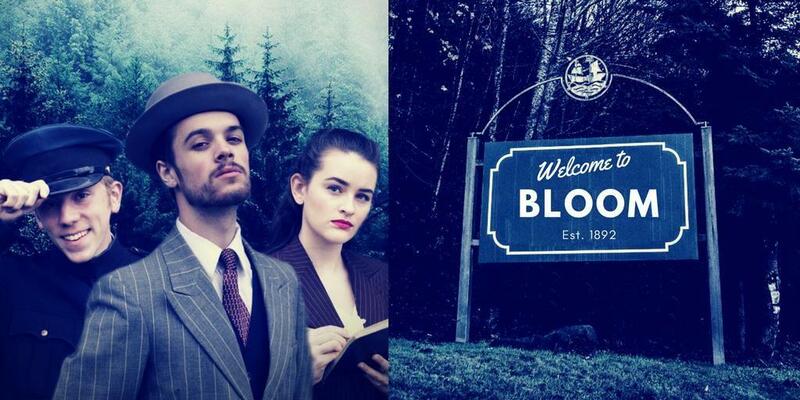 There’s nothing quite like a good murder mystery and this weekend, Musée St. Joseph Museum needs your full attention to solve the Case at the Edge of the Woods. 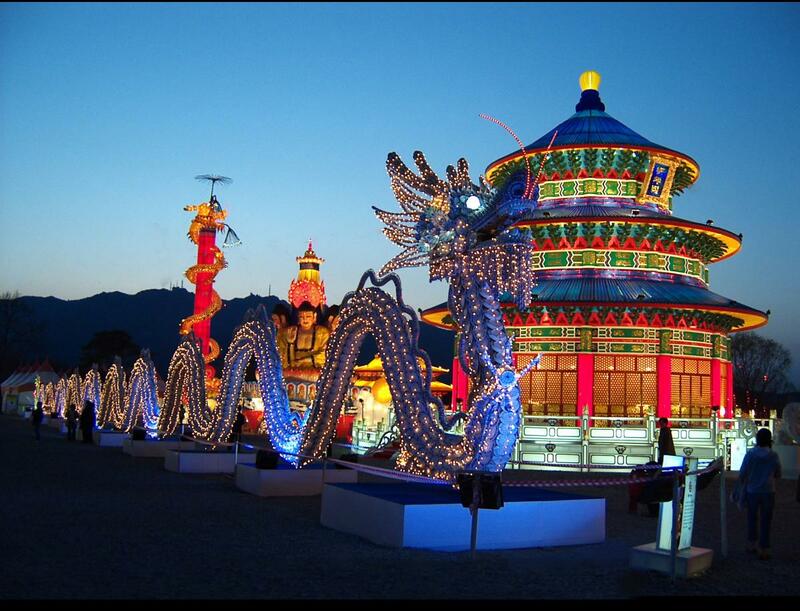 This exciting tour begins at nightfall with two shows at 7 p.m. and at 9 p.m. The town of Ste. 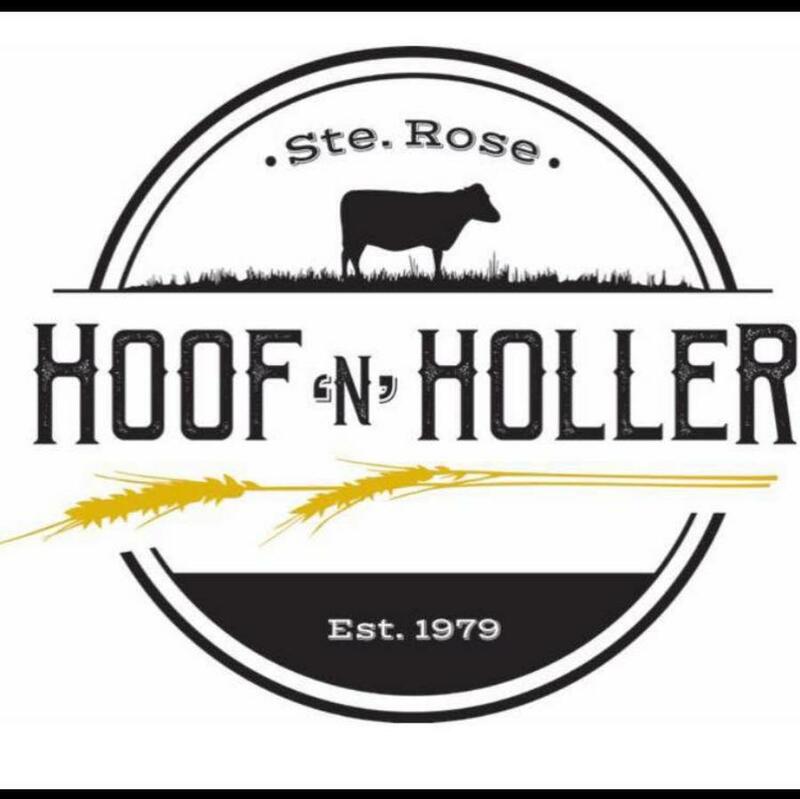 Rose du Lac’s Hoof ‘n’ Holler Days begins this Friday. The event will be chockfull of activities, which include craft sales, free wagon rides, fireworks, a parade, a kids glow party and much more. There will also be a roast beef supper. 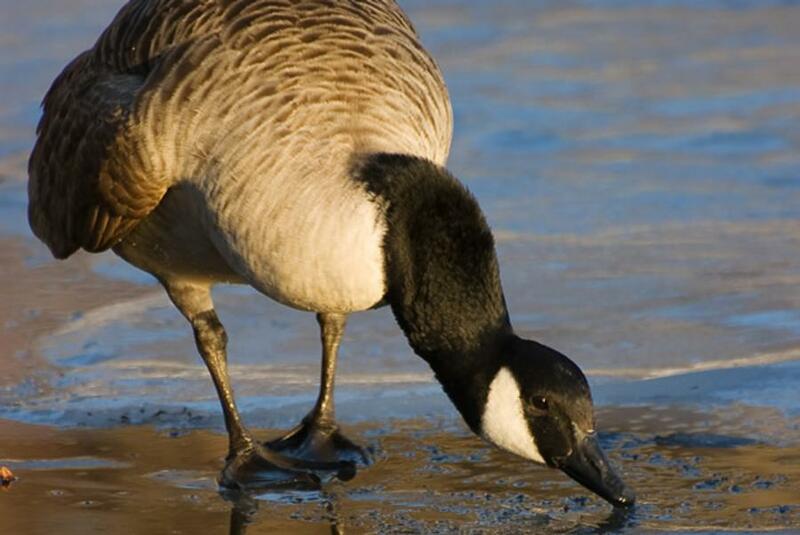 The birds are getting ready to take flight and the Alfred Hole Goose Sanctuary offers one of the best places for viewing them. There will be coffee and craft activities. Oktoberfest is coming to Winnipeg this weekend. 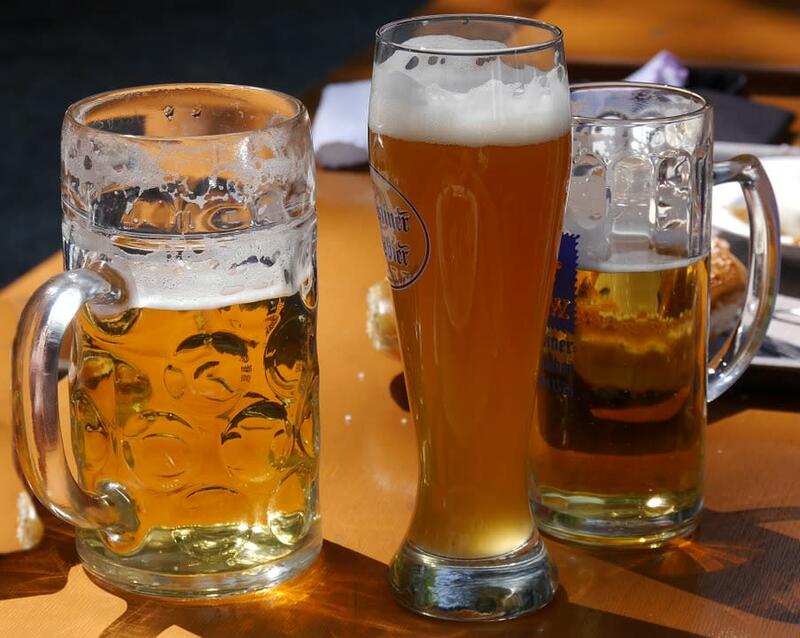 If you’re a fan of this German fest, head to the Club Regent Casino for the festivities, which include live entertainment, traditional German fare, Oktoberfest-themed gaming and, of course, samplings of over 150 beers and ciders at over 40 booths. 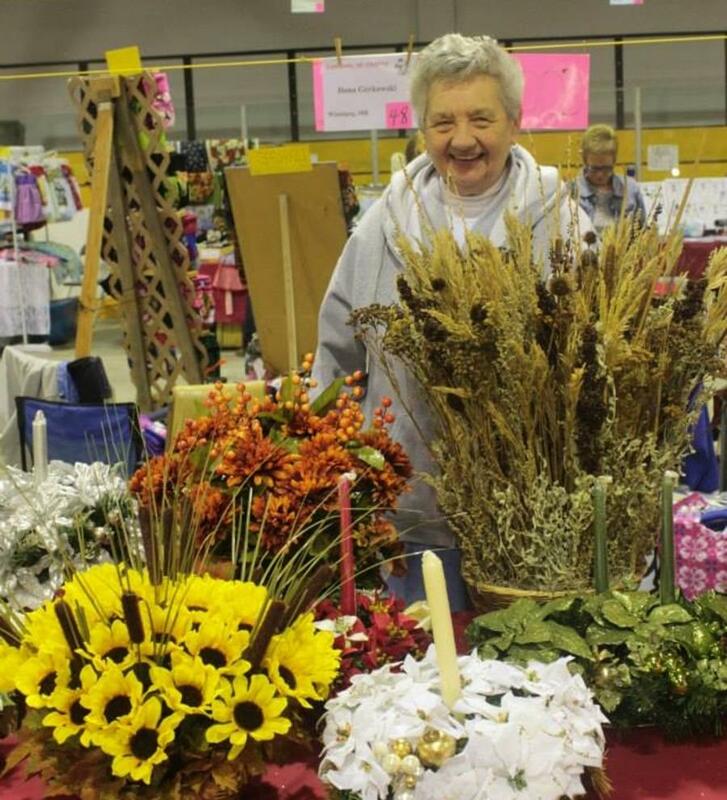 Carnival of Crafts is celebrating 40 years with a sale that will feature high-quality crafters coming and their products. Have your pick of handmade jewelry, candy, jellies, children’s clothing, folk art, wooden toys, alpaca products, art, spa products, stained glass…the list goes on! Spruce Woods Park Centre is going all spooky after dark. 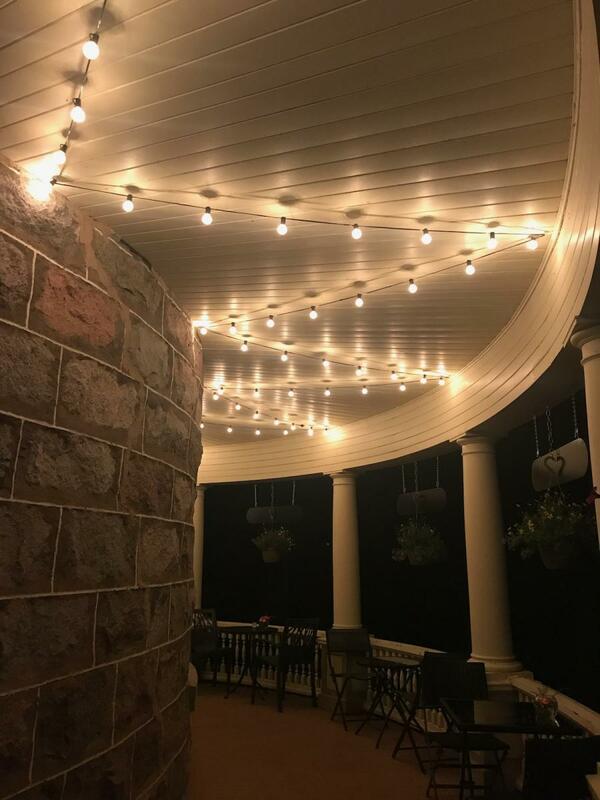 Dressed in your best costume and be surer to bring the kids along for fun, which include a guided night hike with a park interpreter, stargazing, crafts and a haunted museum. For more information, call 204-827-8850, or send an email to ParkInterpretation@gov.mb.ca. If you can’t make it to Germany, then let Germany come to you. Bella’s Castle will be celebrating Oktoberfest this month where you will be treated to aspects of German culture. For more details contact Bella&apos;s Castle at 204-823-0810. Explore the natural wonders of FortWhyte Alive on a scavenger hunt this Thanksgiving. 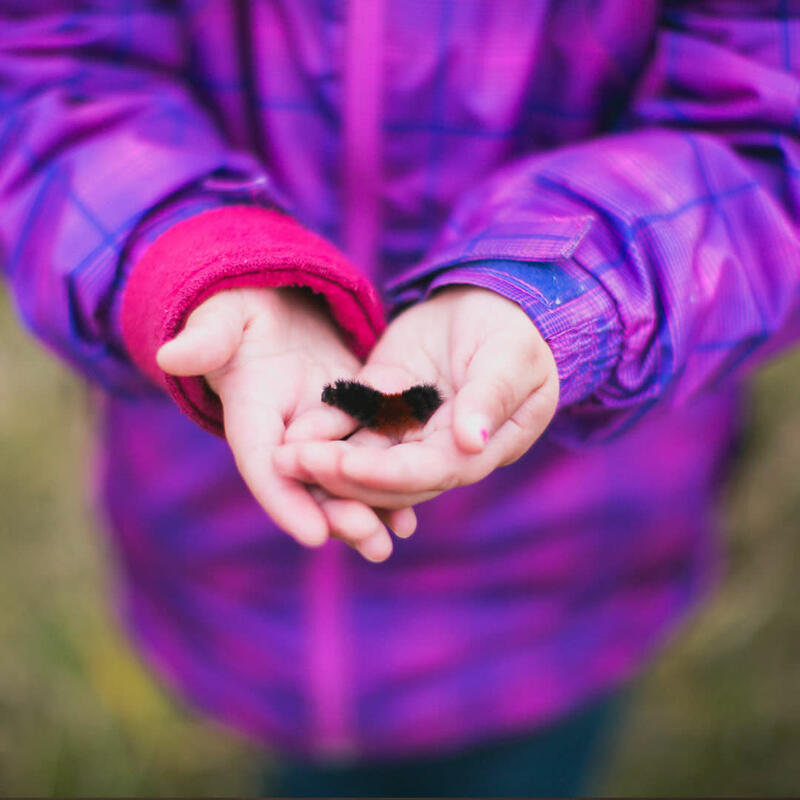 For kids who are curious about nature’s world of wild life, this child-led activity is a great way to make some new discoveries and connections with the outdoors.